You just finished a long day of hiking, setting up the campsite, and now you’re sitting next to a campfire with all your friends. After the long day of work, everyone is hungry and it’s time to grub!! You sit next to the fire, drink a beer, grill some hot dogs, and make s’more. It’s a traditional camping dinner. Don’t let the above camping story happen to you again! Its time to spice up the normal camping meal routine and take your camp food to the next level. Move over hot dogs and s’mores, it’s time for something even better. 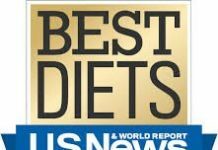 We have compiled a list of the best new camping recipes that keep the traditional campfire cooking method, but incorporate new recipes with maximum flavor and minimum clean up. 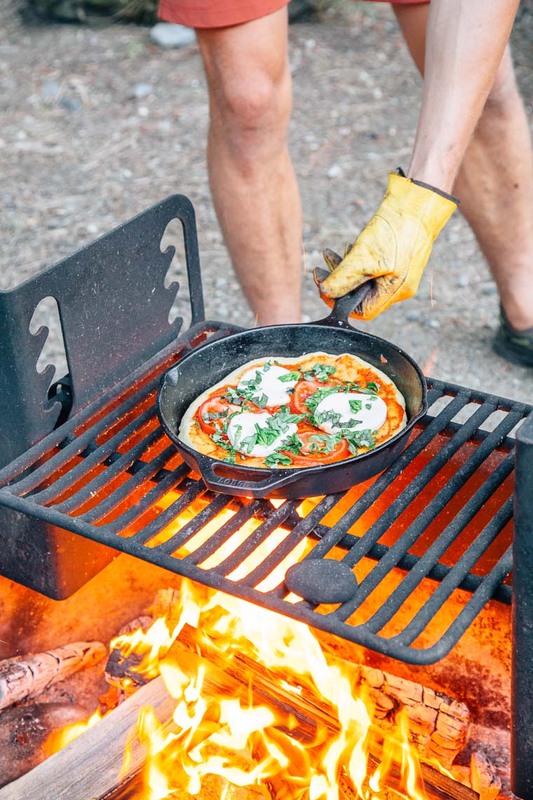 Without further ado, here are the 10 best new camping recipes. Nothing shows up pre-made, pre-packaged hot dogs better than a homemade pizza! This recipes shows off how easy making dough from scratch really can be. Get the recipe here. These sliders live up to The Spicy Apron’s camping food motto: “Keep it tasty. Keep it simple. Keep it easy to clean.” Don’t miss out on this tasty and delicious slider. Find the recipe here. This ooey gooey baked banana puts a new take on s’mores. With the additional plus of being able to customize each dessert by adding different toppings. It’s like a campfire sunday! Make it here. 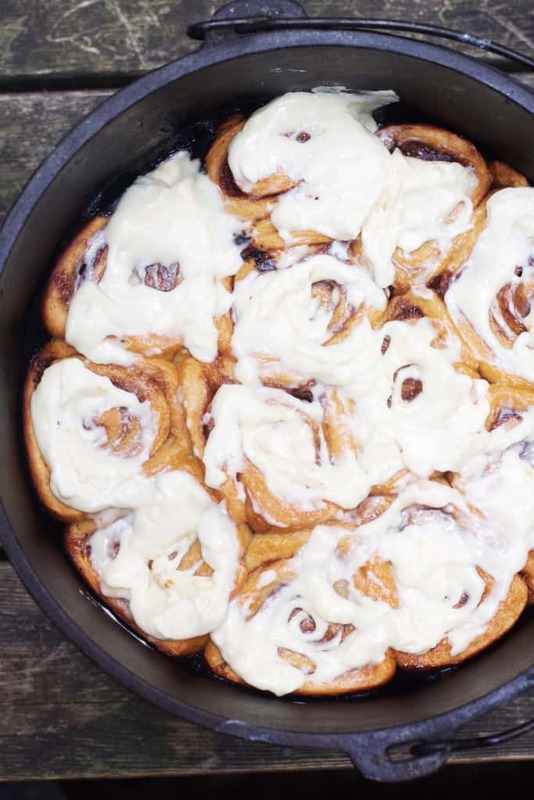 If you don’t like camping or aren’t an outdoorsy person, these cinnamon rolls will change your mind. These cinnamon rolls are worth all the bug bites, tedious tent set up, and sleeping on the earth’s ground, all just to wake up to these delicious cinnamon rolls. Make them here. 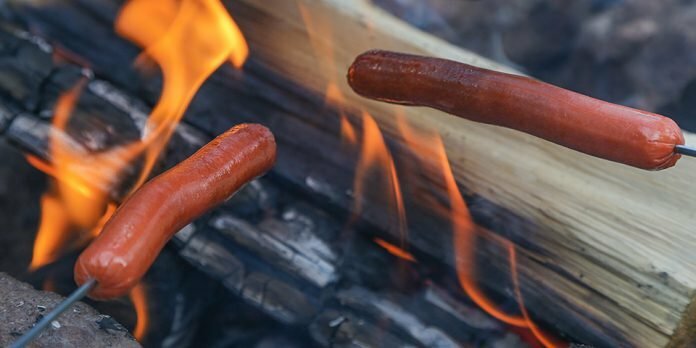 For those less adventurous, here’s the first step towards breaking away from traditional hot dogs. Upgrade your hotdog here. Because this bacon recipe will make you look like a genius. Recipe here. 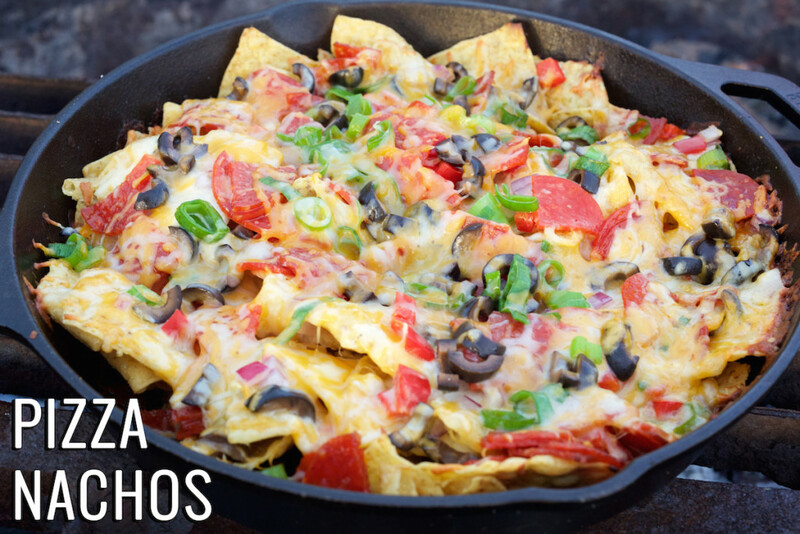 Because when you say you’re making pizza nachos, you are instantly the most popular person at the campsite. Make them here. 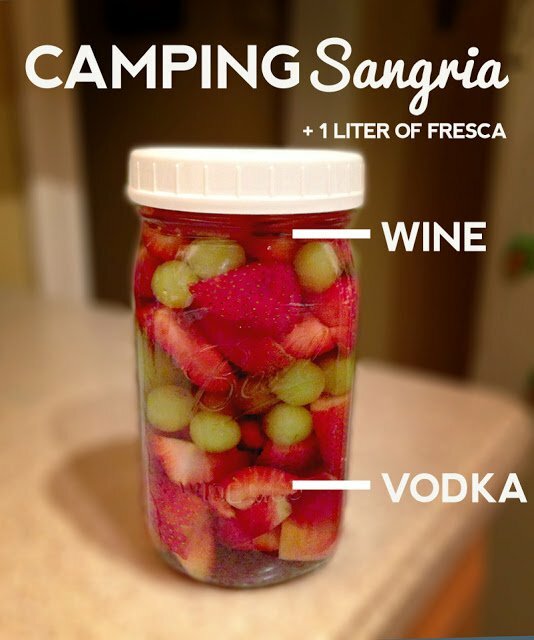 Just with a little more alcohol, camping becomes more bearable for the ladies and even more fun for the men. Add some more vodka here. Accommodate this recipe for the dutch oven (or just bring your crock pot and plug it in if you have an outlet) and finish your meal with the sweet ending. 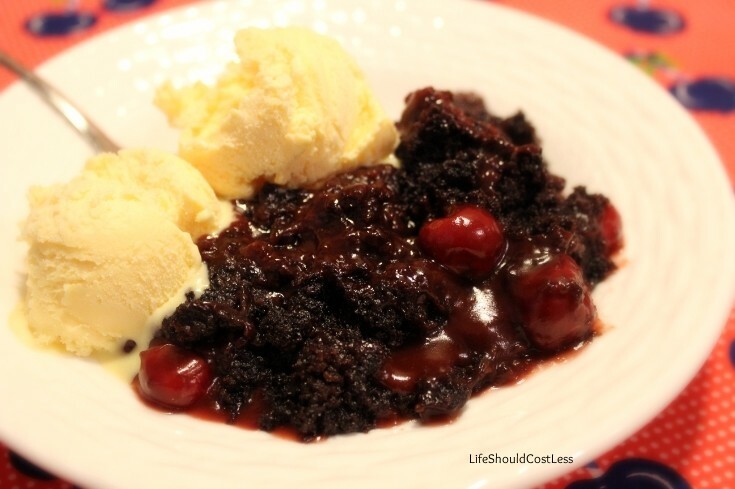 This decadent cherry chocolate cake is a camping win. Recipe here. This lasagna “meats” all the camping criteria: easy to make, easy to eat, and easy to clean. Perfect for a long day of camping. Recipe here. You now have all the best new camping recipes for breakfast, lunch/dinner, dessert, and drinks! Now, all you need is a campsite! Plan your next camping weekend and choose a few of these recipes to take your camping meals to the next level and make your camp food unforgettable. 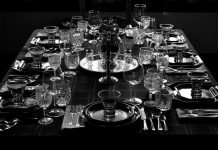 Next articleHow To Choose The Best Recipes For A Dinner Party?